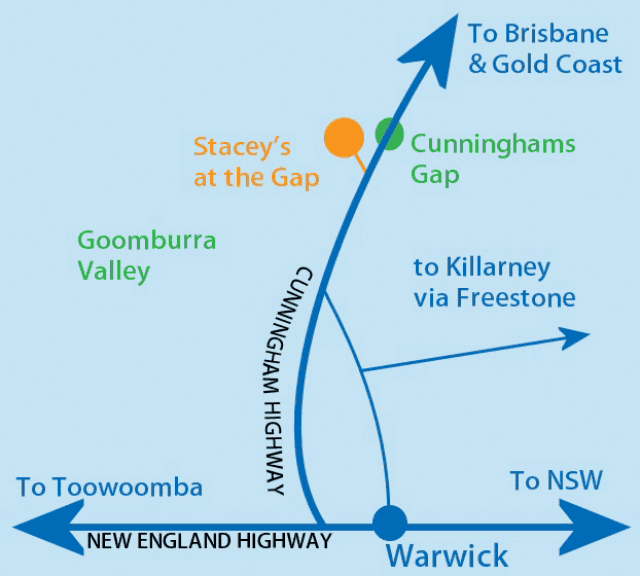 Stacey’s at The Gap is surrounded by 640 acres of bushland adjacent to South East Queensland’s Main Range National Park, Cunningham’s Gap. Abundant with native flora and fauna, the bushland retreat is located just over an hour’s drive from Brisbane or around 30 minutes east of Warwick. The sound of bell birds can be heard as soon as you enter the property. The surrounding cattle property has been in the Stacey family for three generations. In 1955 Grandfather Stacey (Frederick William Stacey) gave the then Methodist Church 10 acres on which to build their church camp. 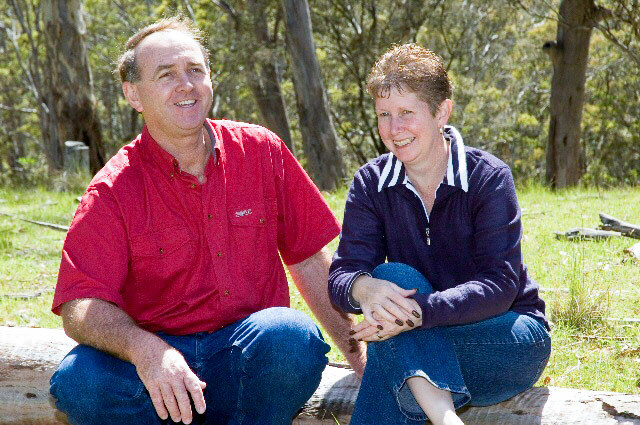 In 2006 Mal and Leonie Stacey purchased the site from the Uniting Church and have created a tranquil accommodation venue offered at affordable prices. This private venue is fully catered, which means you leave all the catering, washing up and hard work to us so that you can sit back, relax and enjoy your stay with us.